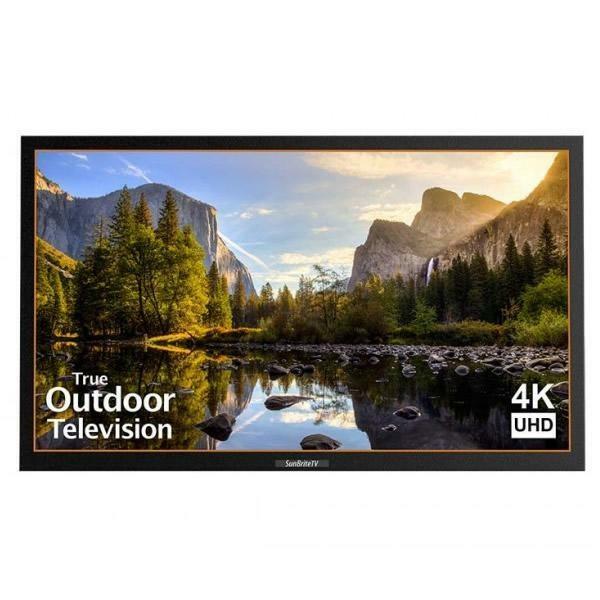 The award-winning Signature Series models now include a 4K UHD high-brightness screen with direct LED backlight & anti-glare technology - offering 4x the resolution of full HD. 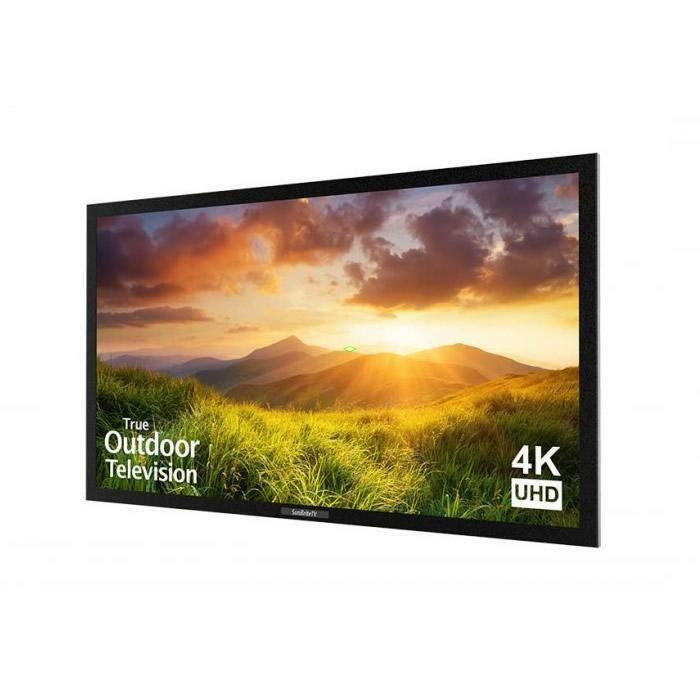 Designed for permanent outdoor installation in partial sun outdoor spaces - such as a partially enclosed patio, gazebo or covered outdoor area - the Signature Series introduces highly-upgraded features that are largely absent from other outdoor televisions, like a brilliant, direct-lit 4K UHD screen (HDCP 2.2 compliant). An innovative SunBriteTV feature, OptiView™, provides pre-configured settings optimized for brighter daytime or darker nighttime outdoor viewing environments. A built-in HDBaseT receiver also comes standard. • For use under partial shade.